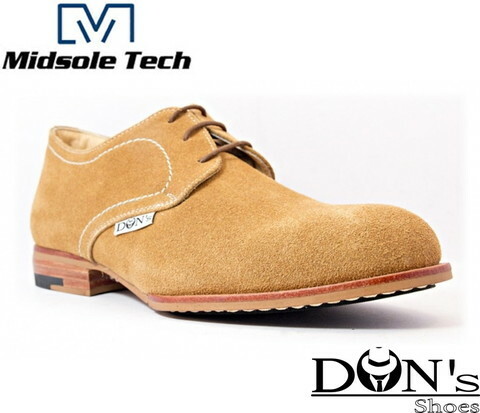 MST Beach 2 Midsole Tech. 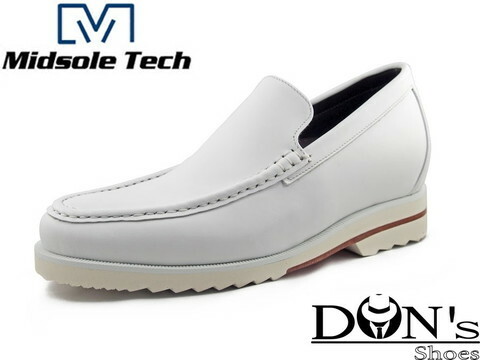 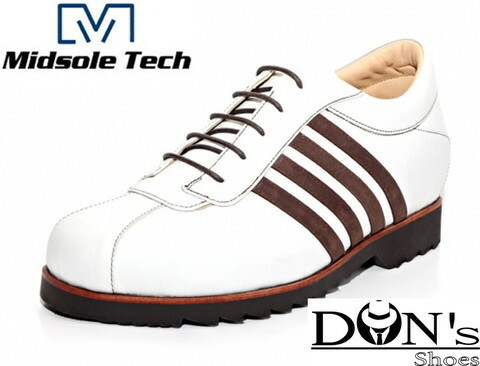 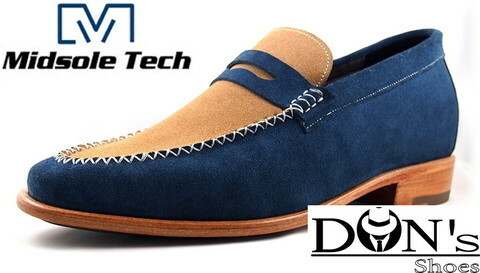 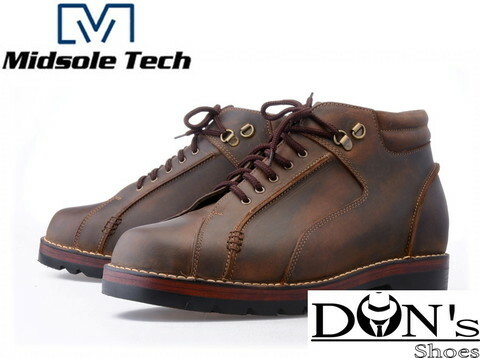 MST BEACH 515 Midsole Tech. 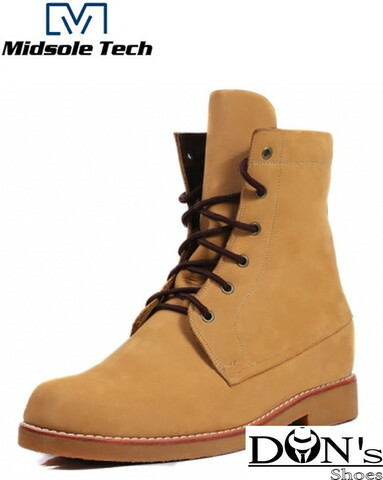 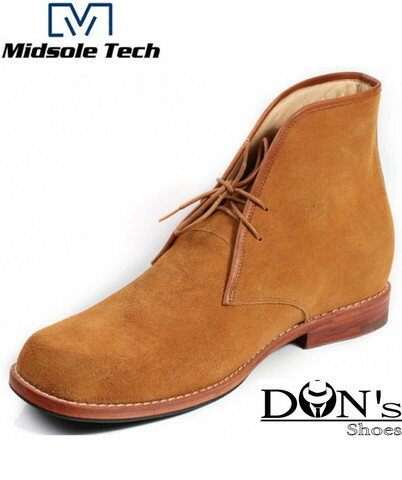 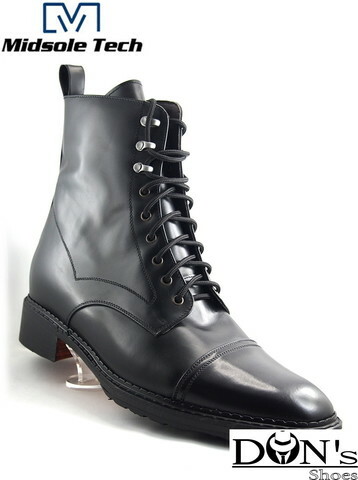 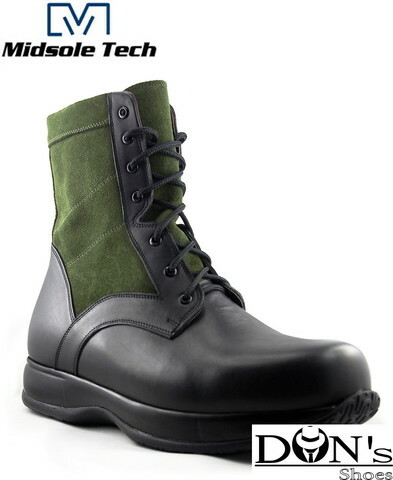 MST Classic 512 Midsole Tech. 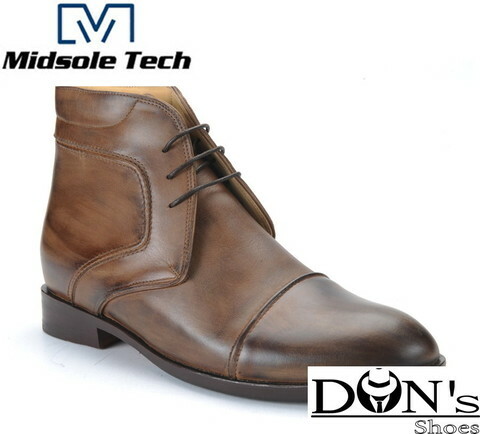 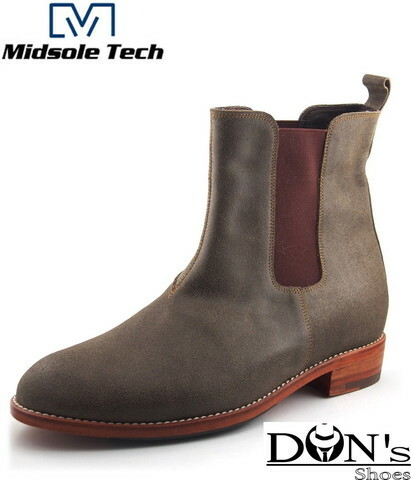 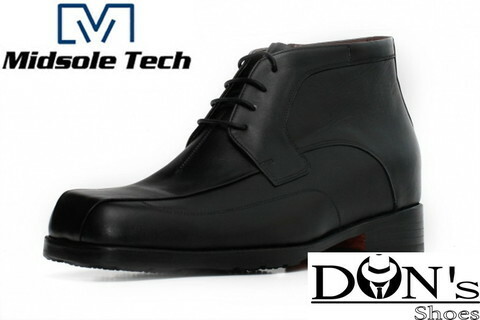 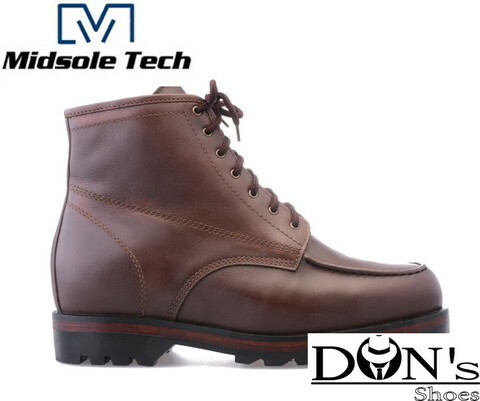 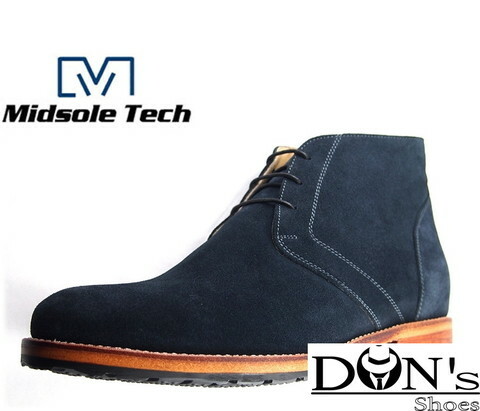 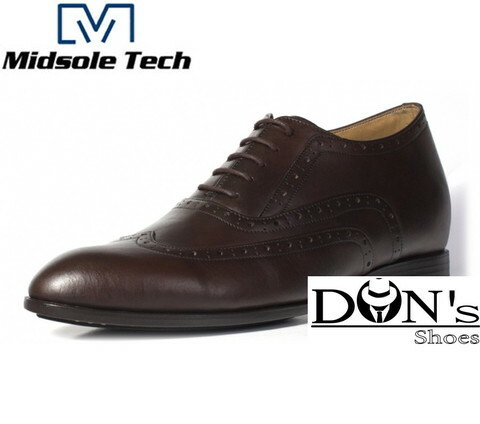 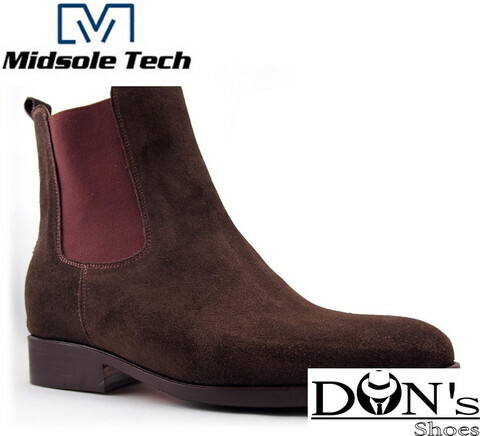 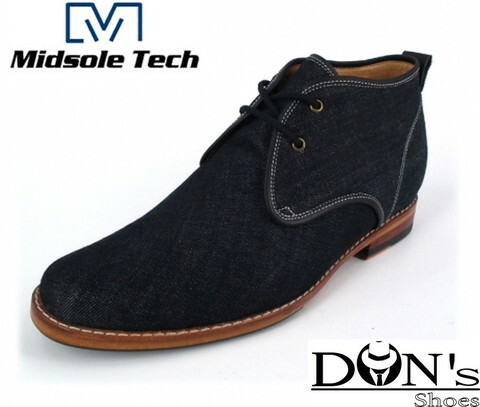 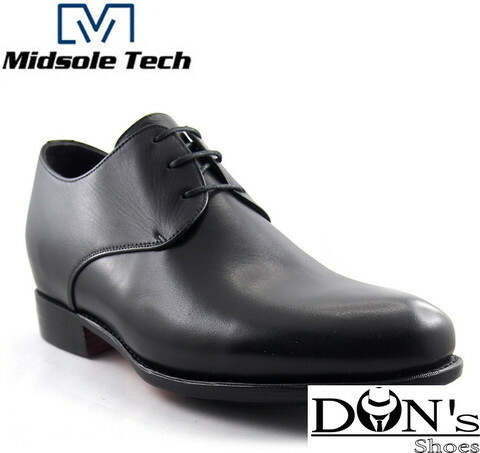 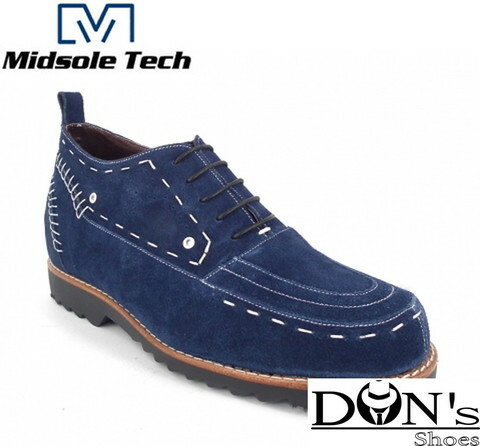 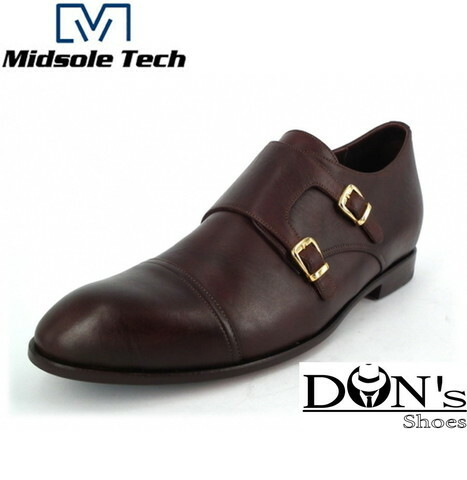 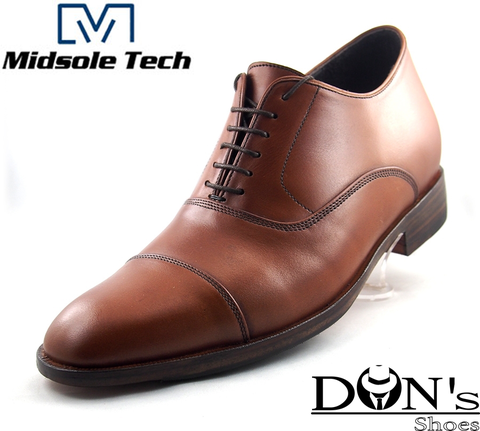 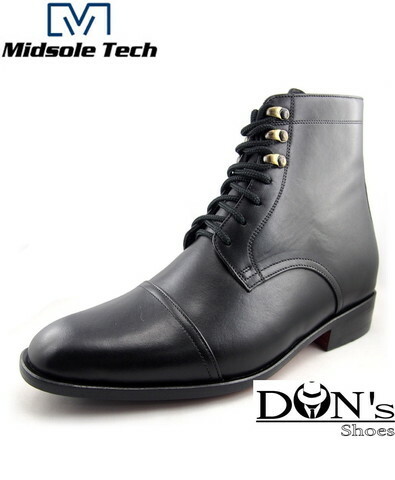 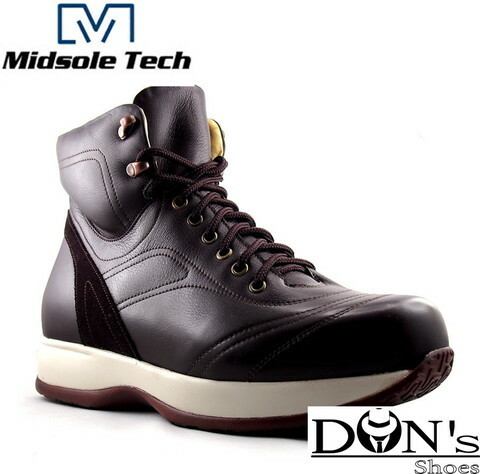 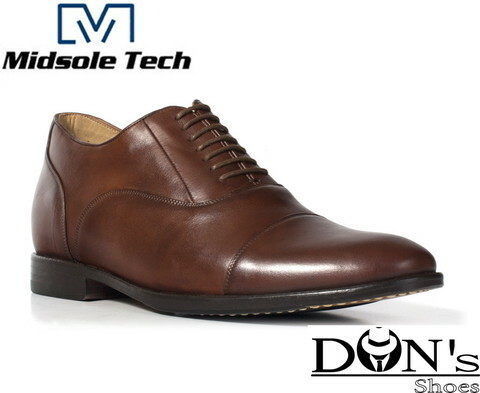 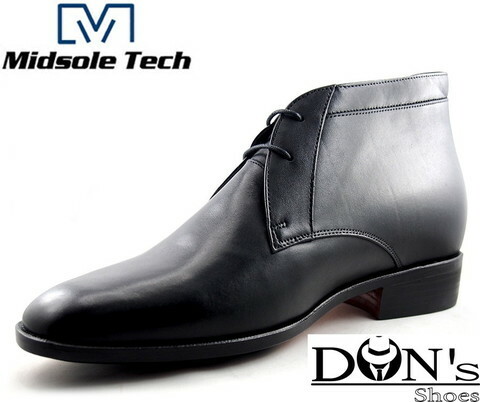 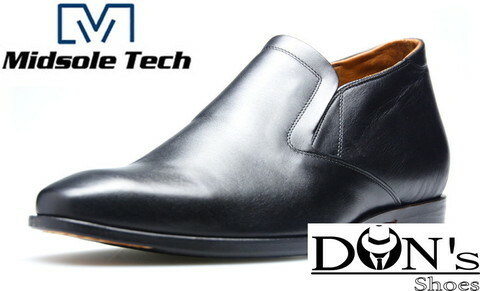 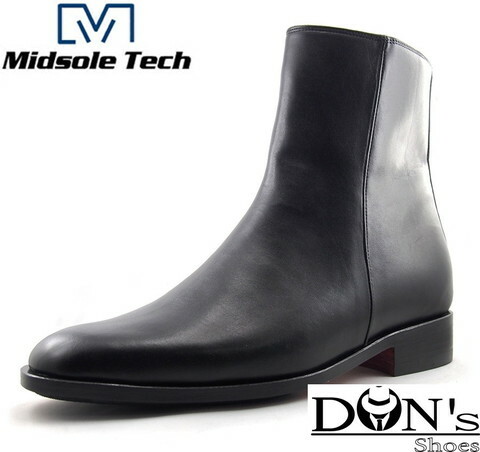 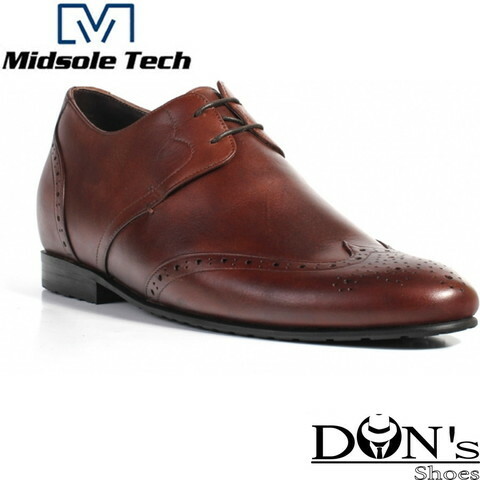 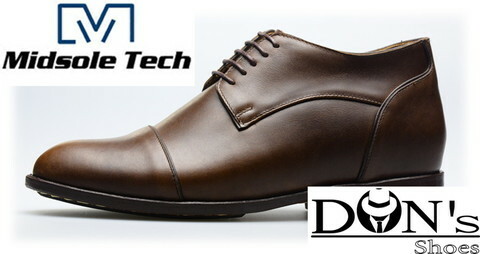 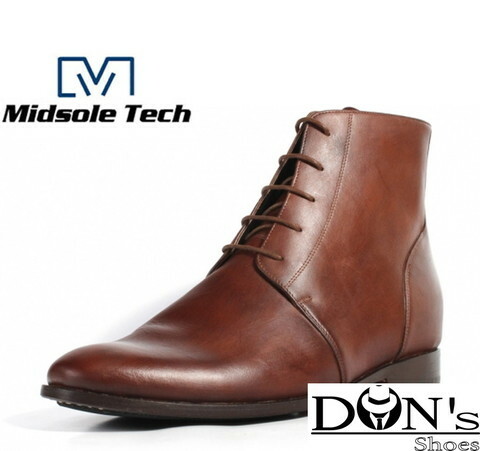 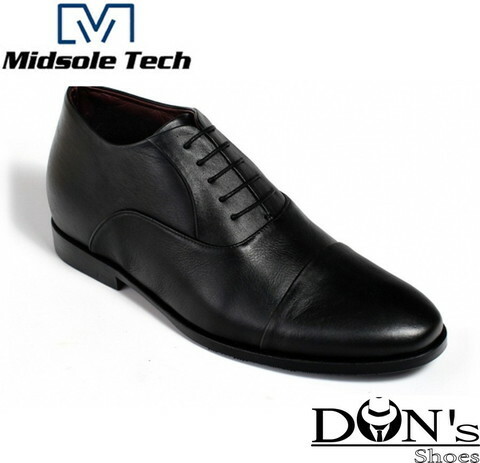 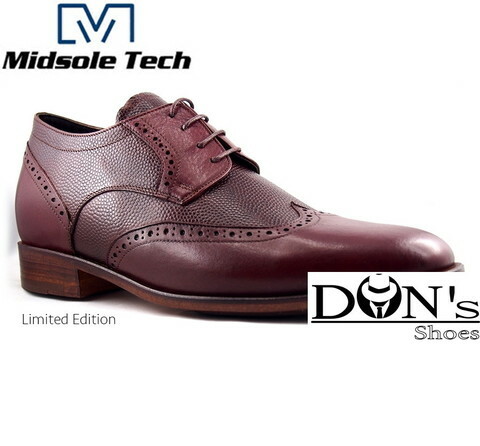 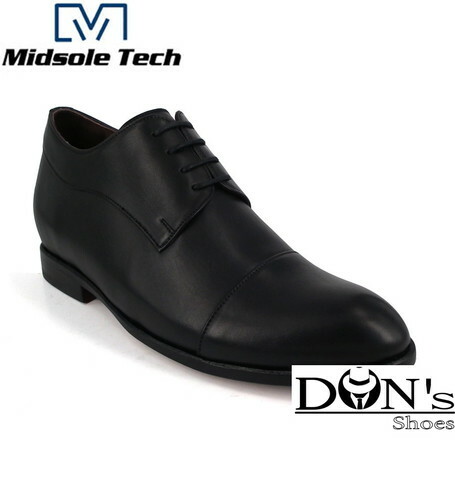 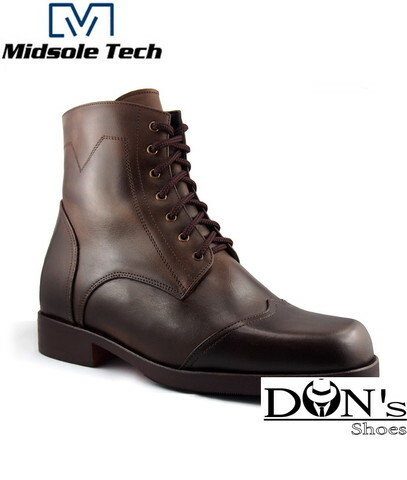 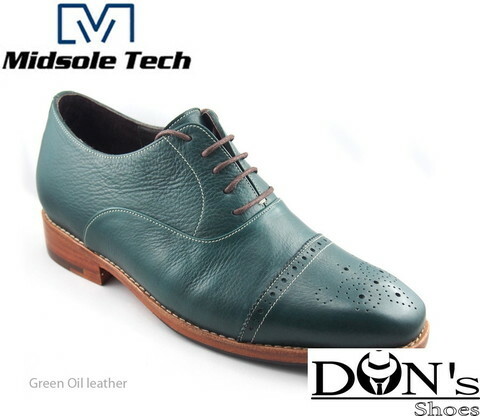 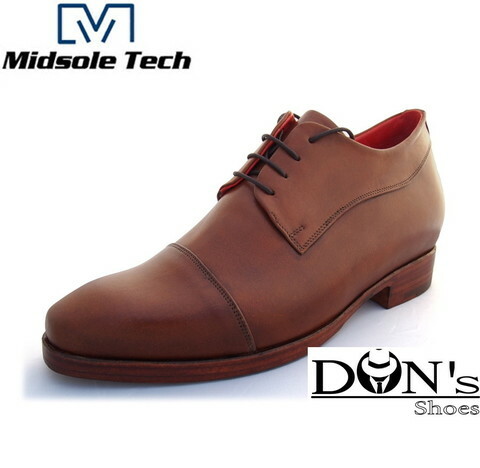 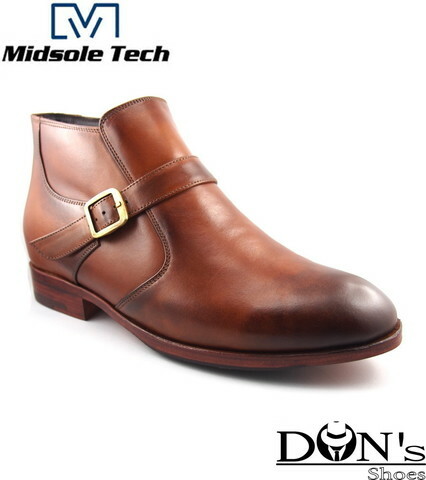 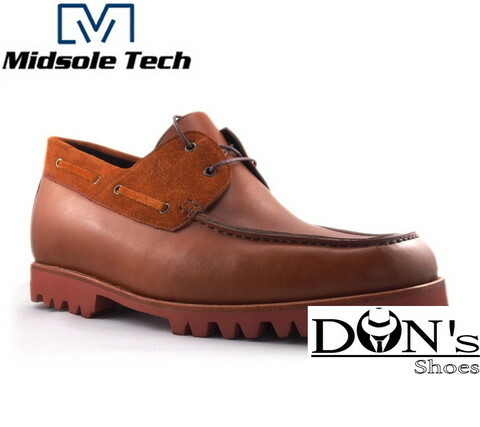 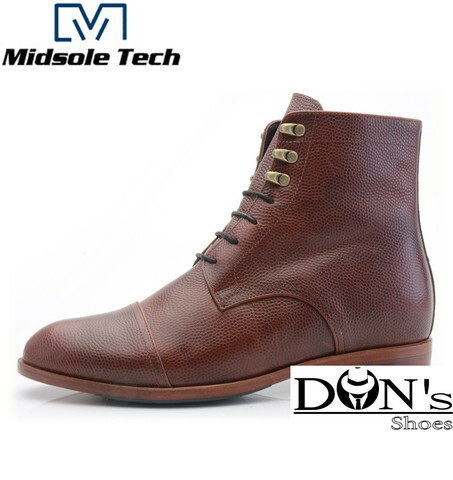 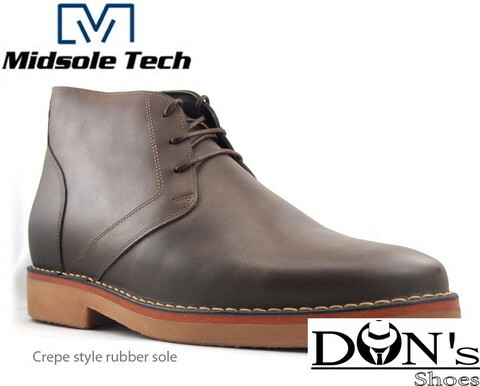 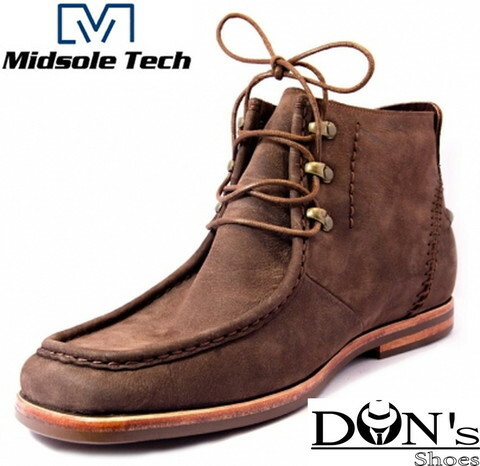 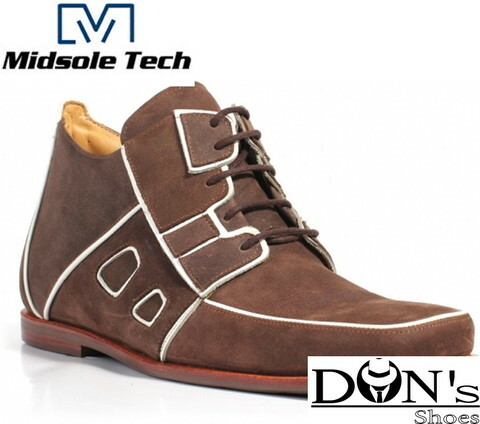 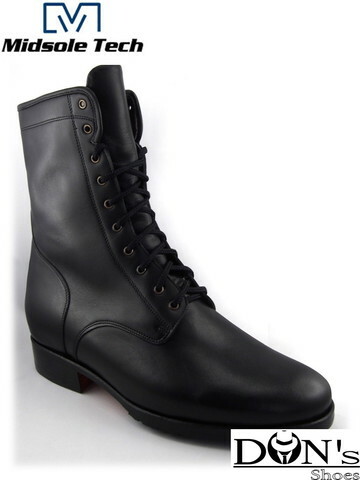 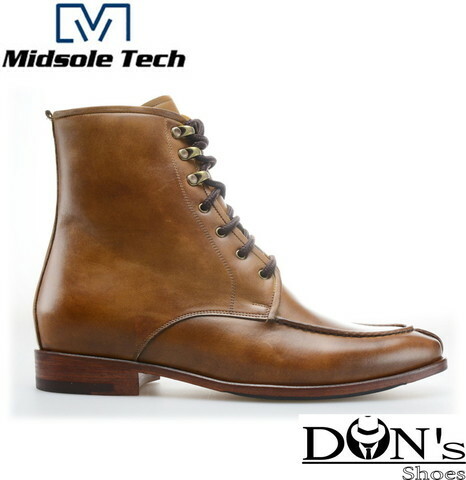 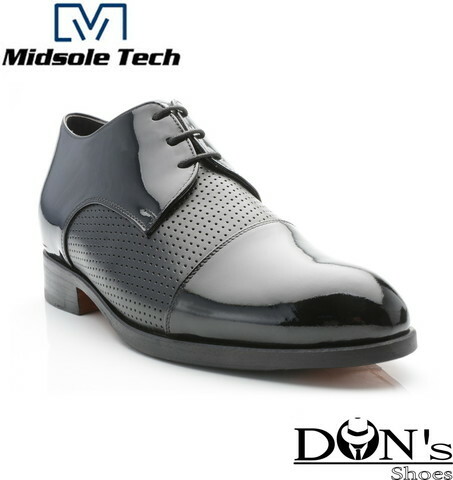 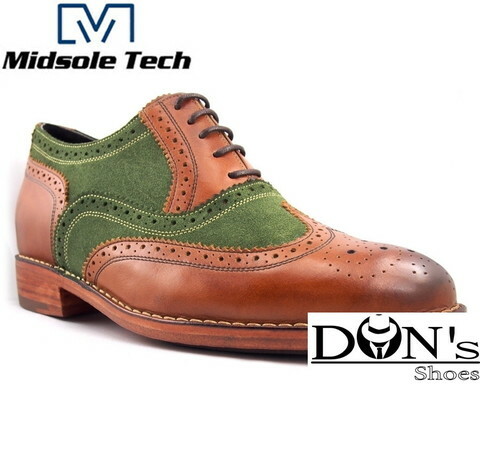 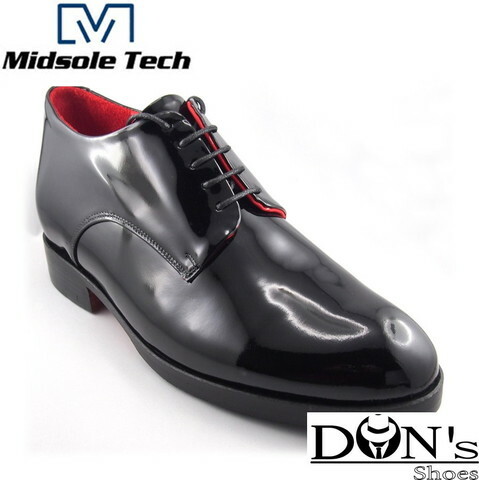 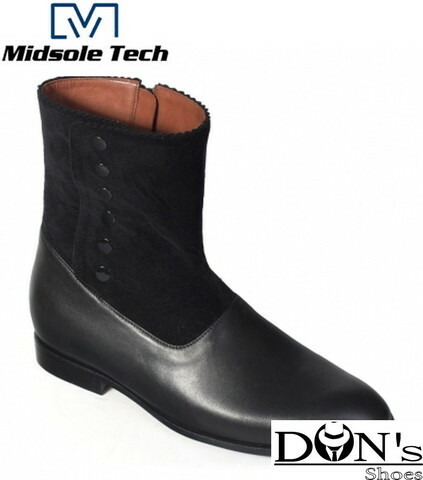 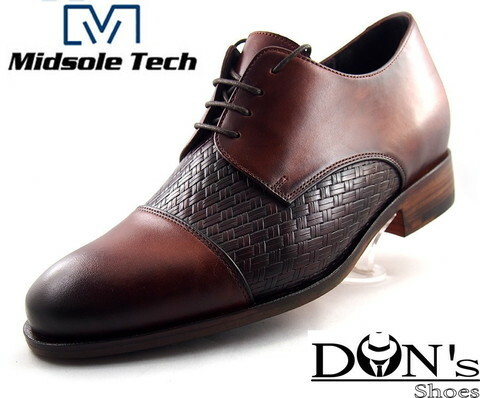 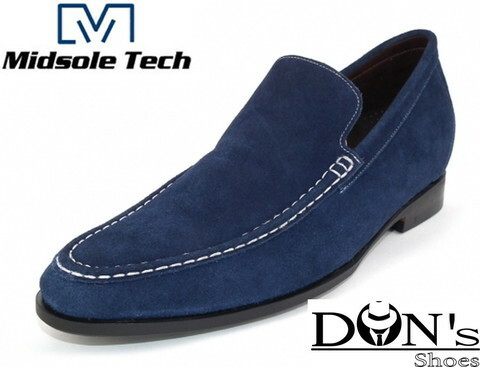 MST Fusion M53C Midsole Tech.